Do you have cracks, scratches or micro fractures? This is not only a hassle to look through, but it is also a safety concern. Don't fret. 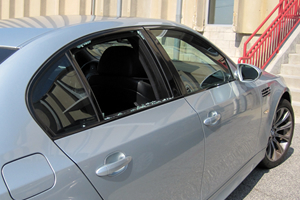 Our auto glass service is quick and easy. 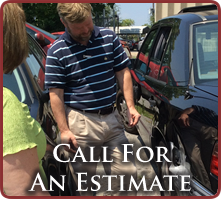 We specialize in repairing or replacing your windshield, auto windows, and even headlight and tail light repair. Sometimes, that windows don't go up or down. These motors and tracks take a lot of abuse due to weather, bumps, and wear and tear. We can fix your windows so that they go up and down smoothly.